Fantagio Music's Woo Young Seung has been fired. China's JC Group, which currently holds the biggest shares in Fantagio, has fired Fantagio Music's CEO Woo Young Seung. Wei Jie, the CEO of JC Group, has instead appointed his secretary as the new CEO of Fantagio Music. This is a continuation of the 'Fantagio Situation' from January, when founder Na Byung Jun was dismissed from the position of CEO from Fantagio. 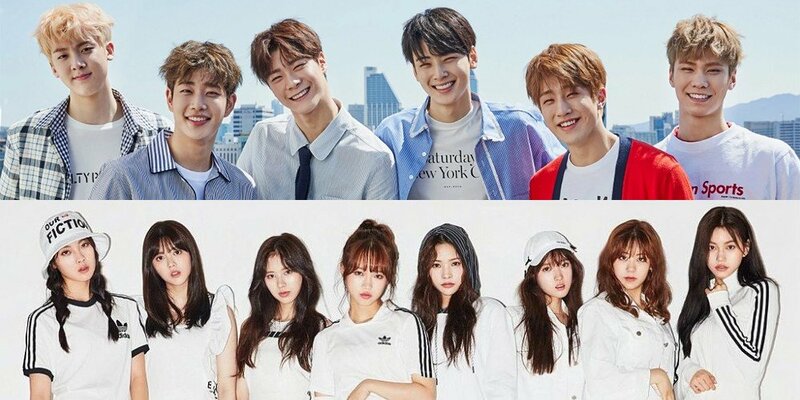 Fantagio Music is Fantagio's subsidiary that manages Hello Venus, ASTRO, Weki Meki, and other singers. One of the problems is that to be an artist label, either the CEO or a registered board member must have a Public Culture Art Label certificate. However, with both Na Byung Jun and Woo Young Seung gone, both Fantagio and Fantagio Music do not have this certificate - meaning both labels are now illegal. This means that Hello Venus, ASTRO, Weki Meki, and others signed under Fantagio Music now have their status up in the air. Wanna One's Ong Seong Wu is currently managed by YMC Entertainment (and is originally not signed under Fantagio Music but as an actor) and will not be immediately affected. Stay tuned for more on the 'Fantagio Situation'.